Eric has over thirty years of experience interpreting environmental regs and developing compliance tools, including McCoy Sherpa. 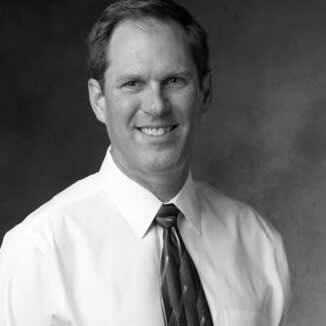 Eric started at McCoy in 1986, and over the course of his career, he has developed, written, and edited a myriad of content and tools to serve environmental professionals. He specializes in demystifying complex regulatory topics and bringing historical context to regulatory discussions. Before McCoy, Eric worked for Conoco in Houston, Texas. Eric and his wife Robyn, live in the heart of Denver, but love to spend time on the slopes of Colorado’s famous mountains. If you want to understand how passionate Eric is, start a conversation with him about skiing—or RCRA.